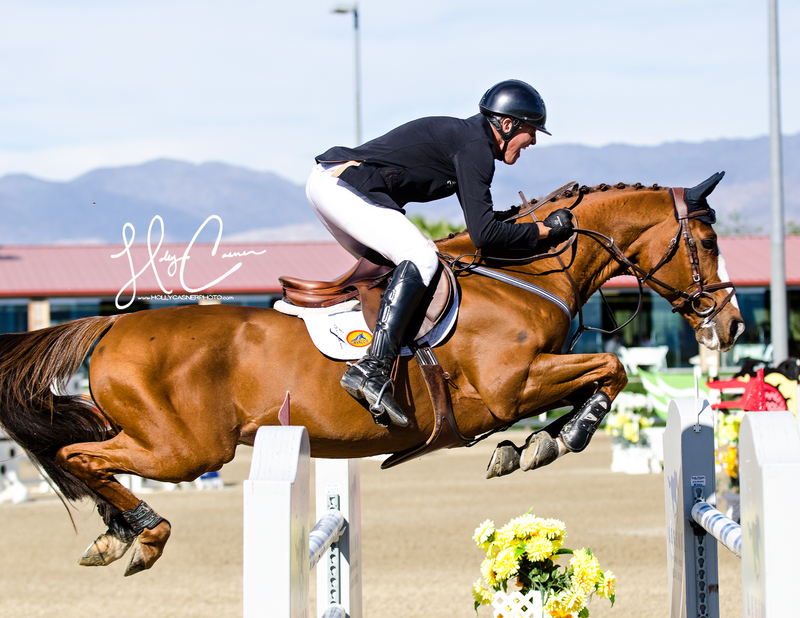 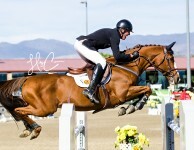 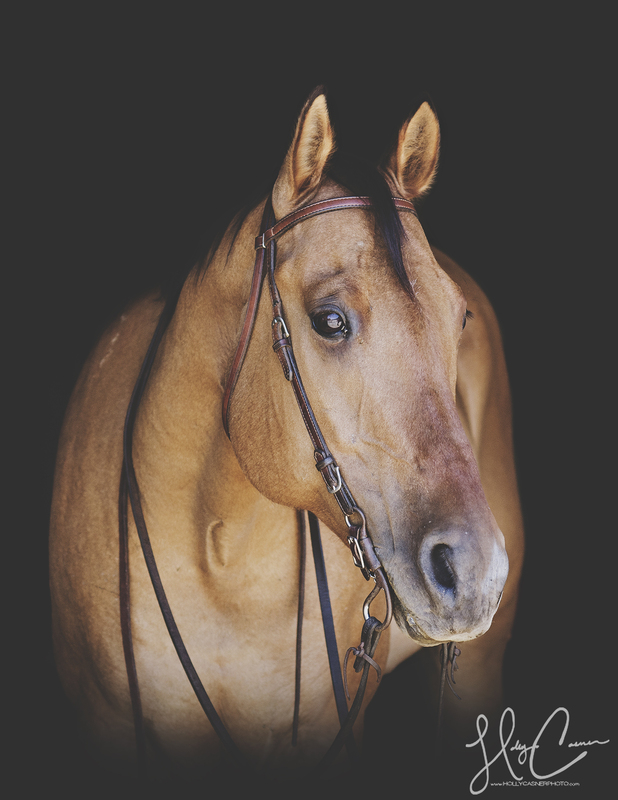 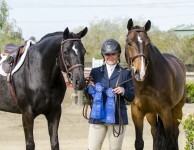 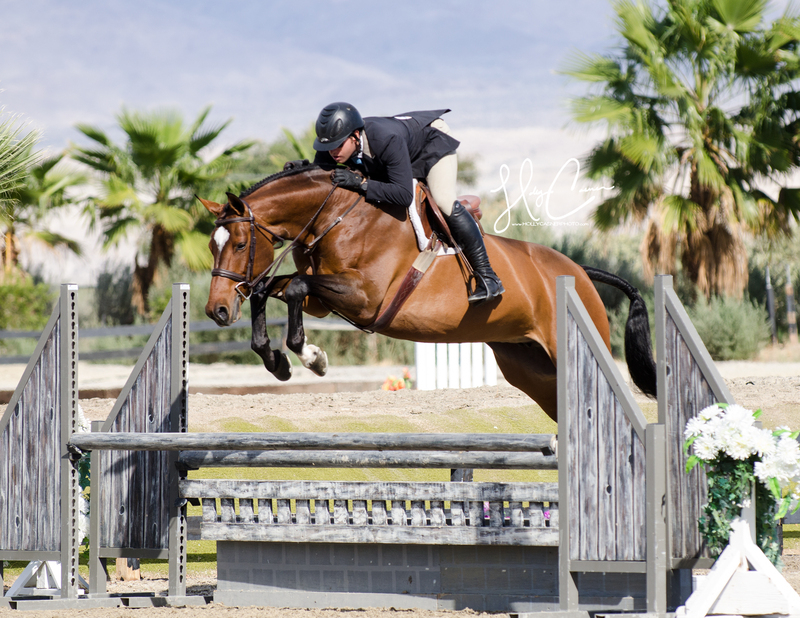 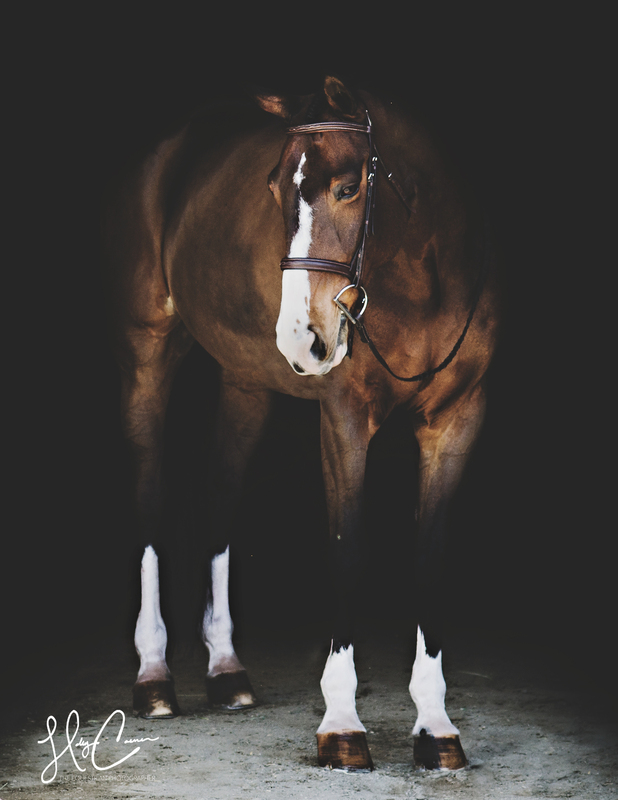 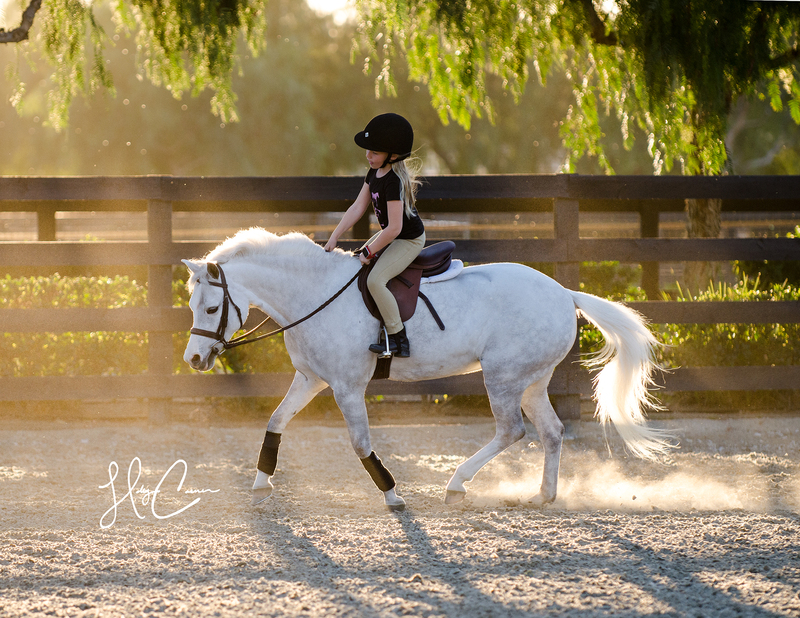 West Coast based photographer for Equestrians & their partners. 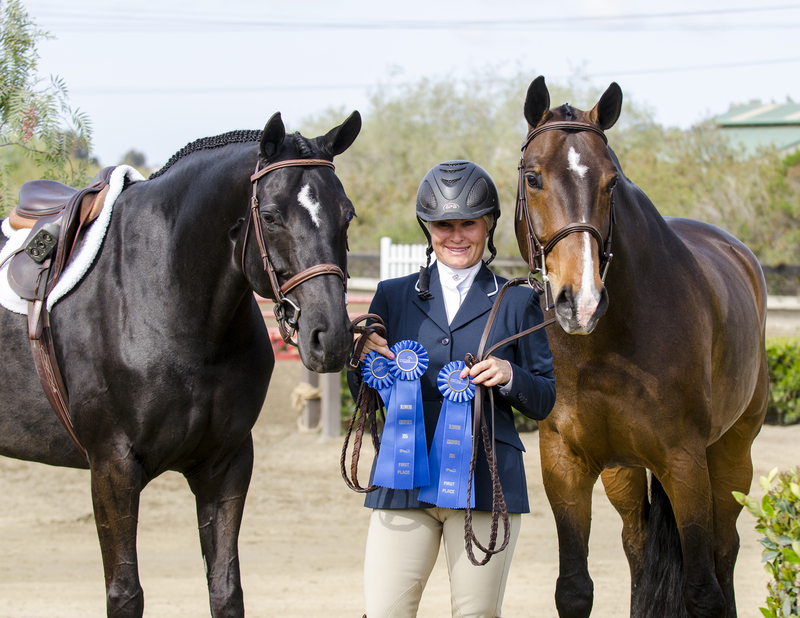 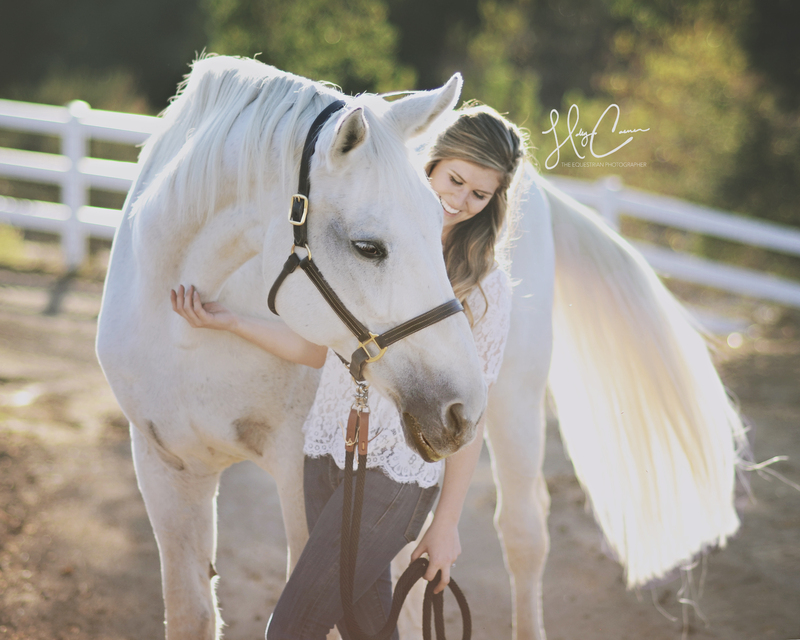 Capturing the bond between horses & their owners in a way that only a fellow equestrian can. 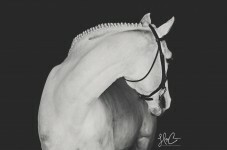 Also available to create fine art portraits of your equine soulmate. 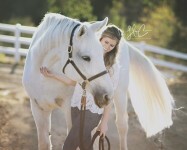 Now booking in: Western Washington & Southern California.